Facebook may soon set a new record, just not the kind it likes to brag about. 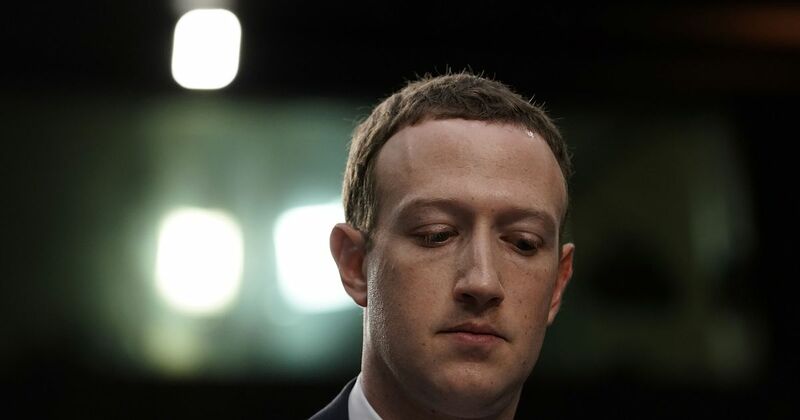 The social network is facing a multibillion-dollar fine from the Federal Trade Commission over privacy violations, according to a new report in The Washington Post. The FTC previously confirmed it had opened an investigation into the social network last March, following the Cambridge Analytica debacle. Last month, The Washington Post reported Facebook’s potential fine could be “record-setting,” and significantly higher than the $22.5 million Google was fined in 2012 — the current record-holder for biggest FTC fine against a tech company. But now we have an idea just how massive Facebook’s fine could be. The Post reports the two sides are in the midst of negotiations over a “multi-billion dollar fine that would settle the agency’s investigation into the social media giant’s privacy practices.” Facebook, perhaps unsurprisingly, “has expressed initial concern with the FTC’s demands,” according to the report. This isn’t the first time Facebook has had a run-in with the FTC. The company reached a settlement with the regulator in 2011 over its deceptive privacy policies. For Facebook, which takes in billions of dollars every year, a massive fine might not be the most detrimental aspect of a settlement with the FTC. A settlement could also come with increased regulatory scrutiny and, possibly, a requirement to change certain “business practices,” according to The Post. The company could also opt to fight the FTC in court, in which case we wouldn’t see a resolution to the drama for some time.